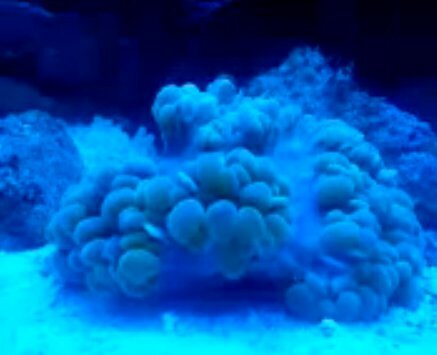 A very nice video uploaded by psteeleb shows a vivid specimen of Sunset Montipora. The speaker on the video points out the mesenteric filaments, as he describes as the purple cottony areas. Mesenteric filaments is an increased surface area used for digestion. 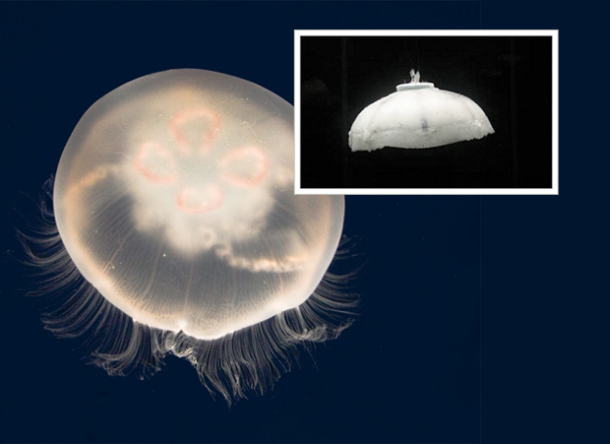 The mesenteric filaments are also used by a coral that is competing for space with a near by coral. The process also cleans the area adjacent to the coral prior to colonization. Map showing Florida with a 3 foot rise in sea level. 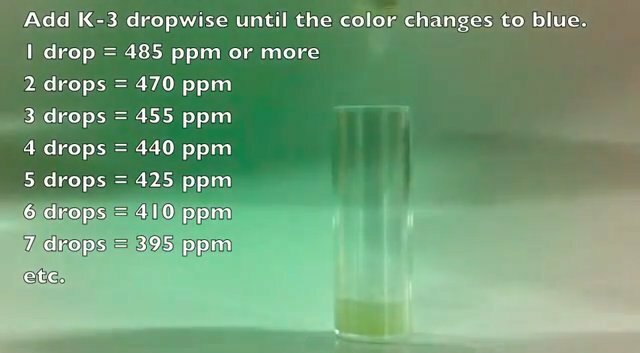 How much water can your area handle before it is underwater? 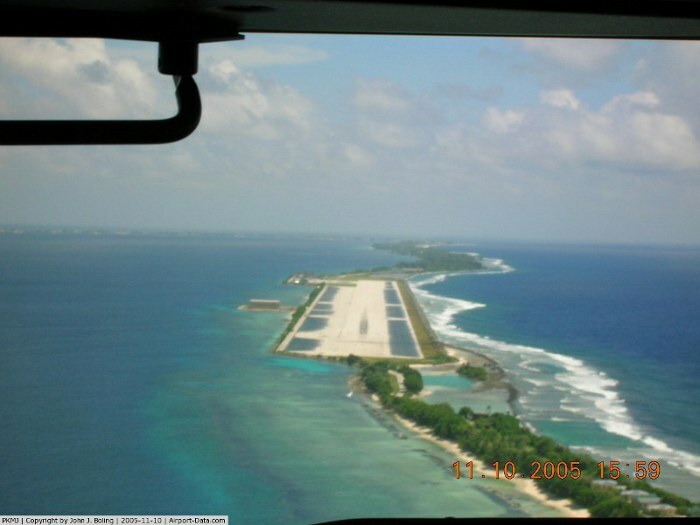 A new report was published Wednesday in the journal Environment Research Letters stating 3.7 million U.S. residents in 2,150 coastal areas. 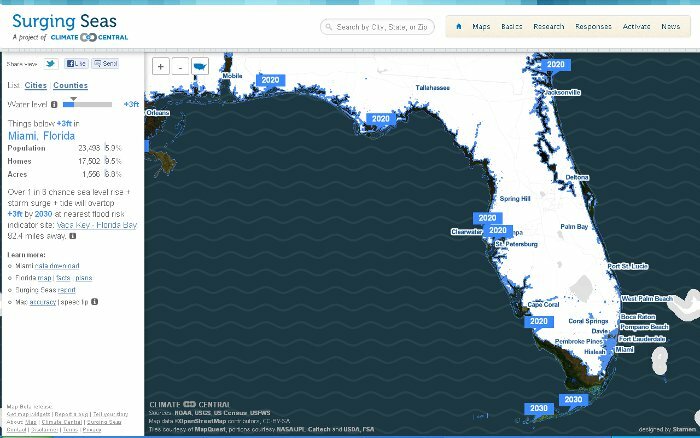 Using tidal information and other data from the U.S. Geological Survey researchers created an interactive map showing effected areas based on a chosen rise in sea levels between 1 to 10 feet. The interactive map also includes data based on the sea level set showing affected homes and population. Follow this link to the Map. 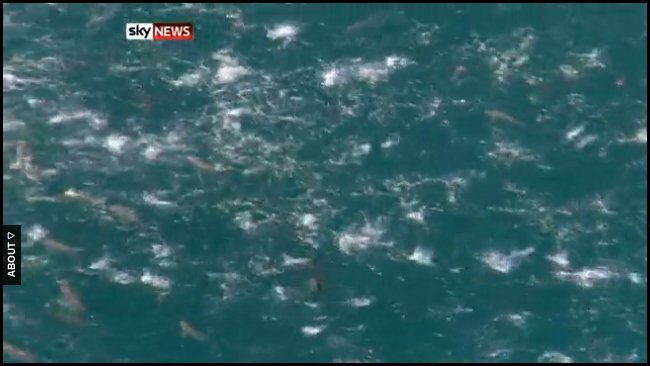 50 or more sharks were sighted feeding on a large pod of baitfish by a Surf Life Saving helicopter off of Yanchep in Perth’s north located on the south western corner of Australia. The sharks were believed to be mostly blacktip whaler sharks with a few other species mixed in as well as a handful of Tuna. Sharks and other predatory fish feeding on bait pods is not an uncommon site to see, but not in these numbers. The beaches were closed for a little over an hour before re-opening. The video is quite stunning and can be viewed on The Australian, an online news site. Yes, you read it correctly. Here is the once in a life time opportunity to own your vary own Cheeto shaped like a seahorse. For those that aren’t familiar with Cheetos, they are a snack chip made by Frito-Lay. Currently the Cheeto has 31 bids at $100. See the auction for yourself on Ebay. It was reported that a couple visiting the Florida Keys on vacation discovered the seahorse shaped chip and decided to auction it off and donate the proceeds to Reef Relief. Reef Relief is a nonprofit organization dedicated to improving and protecting the coral reef ecosystem. I’m not sure how the idea of auctioning the chip off for a notable cause came about, probably at Sloppy Joes Bar over margaritas while listening to some Jimmy Buffett. It is worth mentioning this is the second auction of the sea-horse Cheeto. The first winner paid the winning bid of $10.50 and asked that the couple relist the chip to further raise money for Reef Relief. Please take note, that if you do a search on Ebay for Cheetos, you will get a rather bizarre variety of chip shapes for sale. Please take our warning, some chip shapes are not family viewing material.